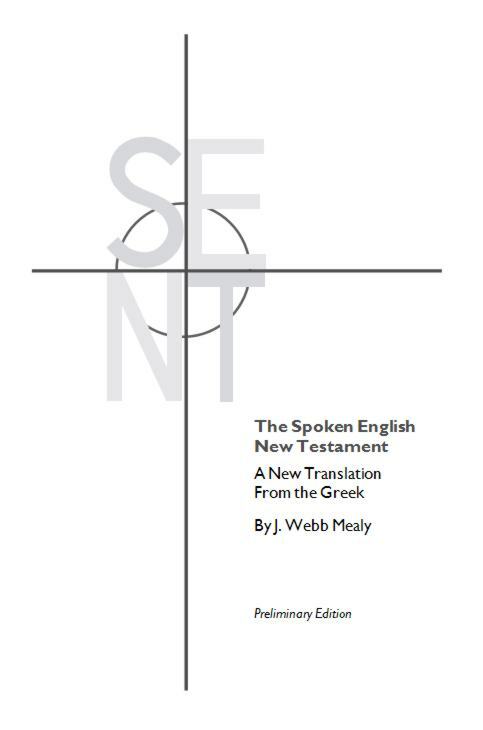 J. Webb Mealy completed his undergraduate degrees in Religious Studies and Philosophy at Westmont, an MA in Humanities at Western Kentucky University, and a PhD in biblical Studies (emphasis in New Testament) at the University of Sheffield in England. He then worked as the Senior Biblical Studies Editor and then Managing Editor at Sheffield Academic Press. In 1995 he left Sheffield in order to participate in the development of an experimental Christian community in Oakland, California. 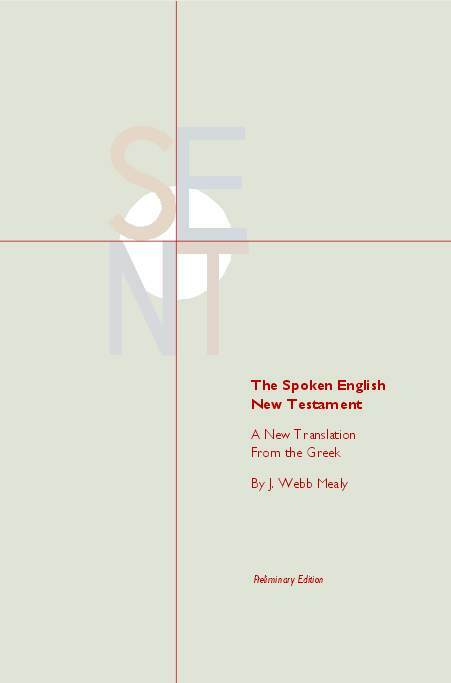 Between 2005 and 2008 he created an entirely new translation of the New Testament into Spoken English, refining and testing his work through liturgical reading, church small group reading, and more than a dozen specially convened reading focus groups. 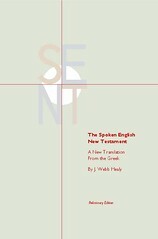 For sample verses from the Spoken English New Testament, click here. References: Taliaferro-BVE CN00401, Taliaferro-EELBV 9320. Comments: Contains the complete New Testament which may be downloaded as pdf or word files. 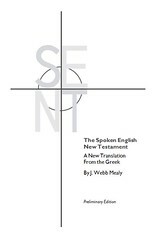 Now available as a published hardcopy book at SentPress.com.